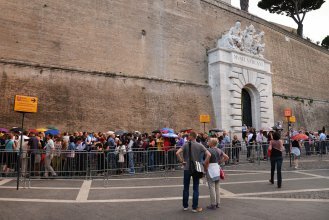 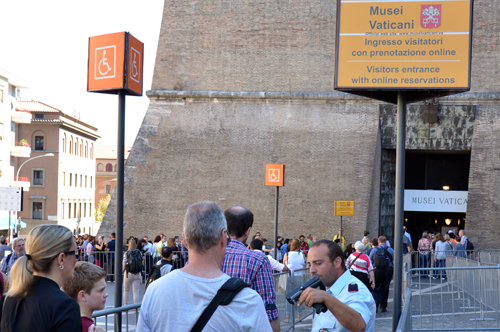 Enter to the Vatican Museums at sunset, a unique visit, one of its kind! 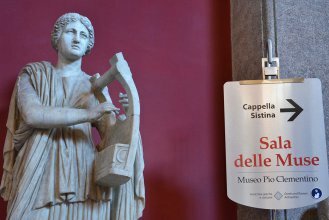 Enjoy the magic atmosphere of the Museums during the evening and admire the great artistsmasterpieces with an expert guide. 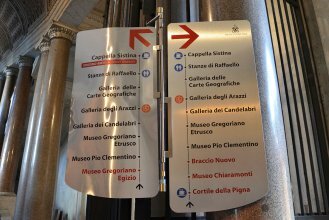 Customize your visit, deepen into the works that most interest you, take advantage of a guide at your disposal! 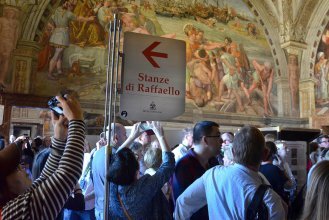 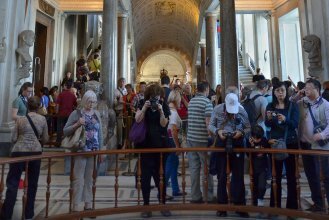 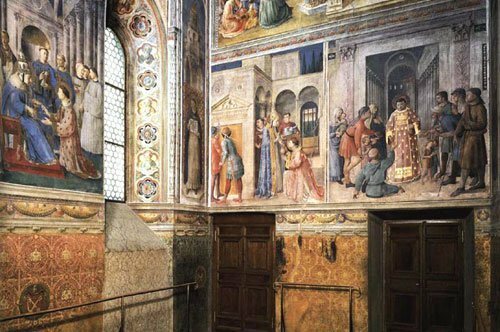 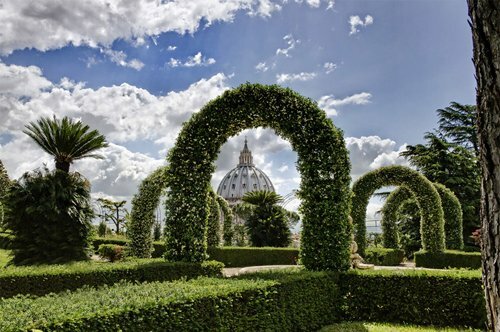 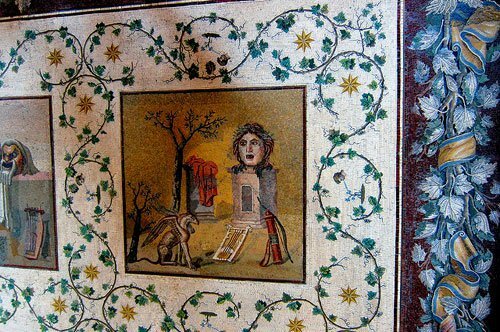 Each year, only for a few months, the Vatican Museums open the doors to visitors, after the usual closing time. 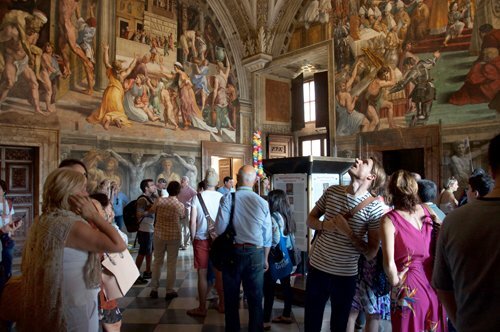 You will have the spectacular opportunity to visit the museums at sunset, illuminated by a particular magic. 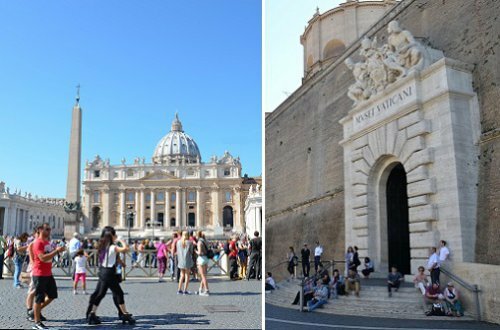 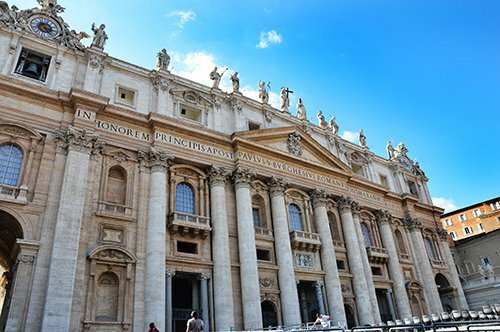 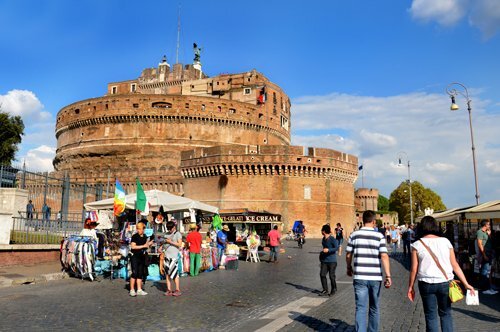 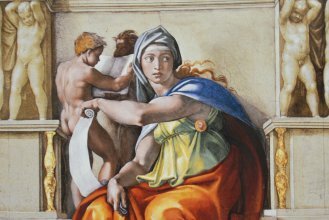 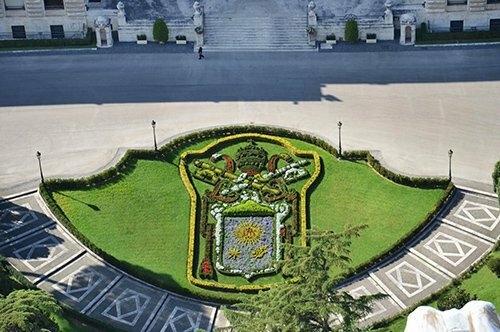 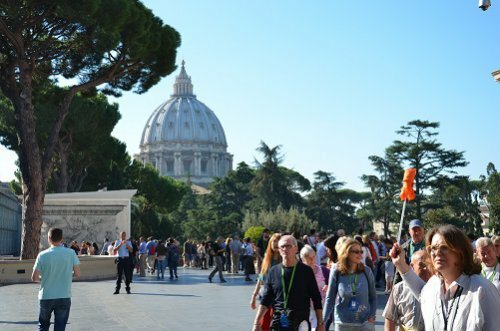 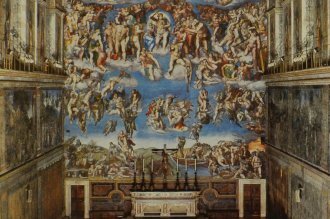 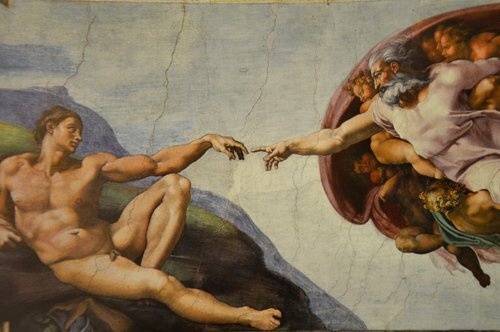 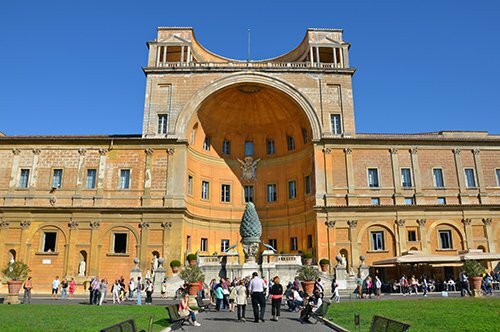 This opportunity is given only once a week, for a short period, so book quickly your evening visit to the Vatican Museums and the Sistine Chapel with a private guide!